In 2014 we started building the first last-minute deals site for UK Cottages. 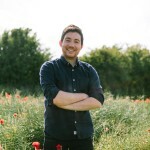 With a small team, we started our website and began helping people book their last-minute UK breaks. In the subsequent years, we’ve grown, improved our technology, added thousands of cottages from new providers, and secured better discounts. We’ve now sent over 157 thousand people and 22 thousand dogs on holiday, but there’s still loads for us to do. One thing we want to do as we grow bigger is to make sure we more clearly and consistently communicate who we are and what we stand for. We make booking a UK break a simple, enjoyable experience, and we hope you think so to. We believe that there should be a holiday cottage for everyone; regardless of their budget, timing or who’s going. We always strive to ensure our customers find the right holiday for them at the best possible price for every possible budget. We understand that while all our customers’ needs are different, we know and appreciate the value in the experience they want to take and will champion on their behalf best price and discount at all times. We will only work with suppliers who can 100% guarantee the validity of their inventory and the security of our customers’ holidays. We will work tirelessly to ensure our website focuses on truth, as we know how difficult it can be to find the perfect place to stay. We are here for you if and when you need us. We focus on distressed inventory. 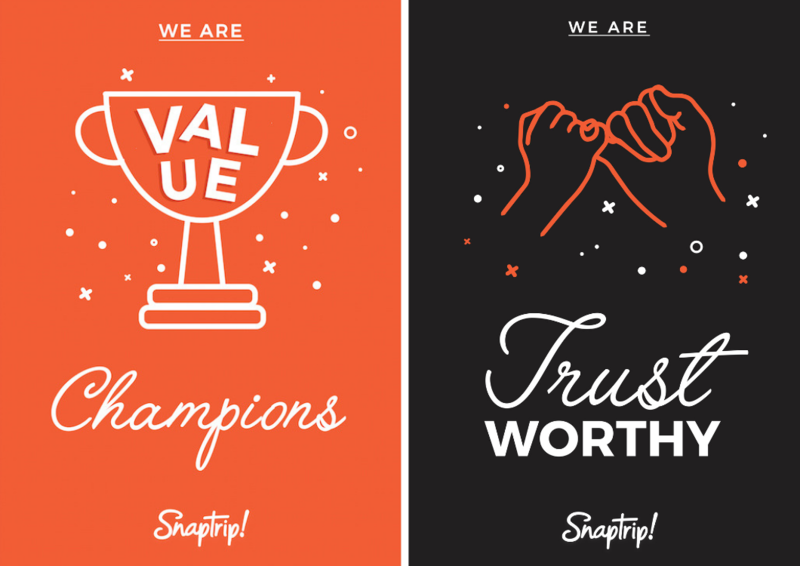 We focus on price, we focus on live availability, we focus on discounts and we look to the future, not the past. We will always strive to make booking your holiday easy by solving complex problems in simple ways, never accepting the status quo. We share our zest for life and love of the UK in everything we do. People come to us, not just for breaks but to broaden their horizons. We build the tools that inspire our customers to find the perfect place to stay, whether they want to sit by the fire or climb a mountain. We make it easy to find good times. 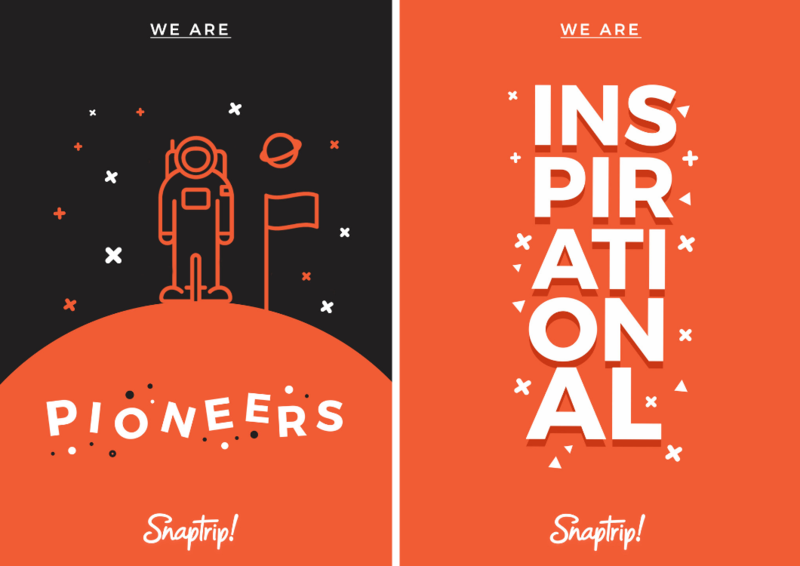 We’ll take a customer’s idea, no matter how vague, and turn it into their perfect Snaptrip. For the eagle-eyed out there you’ll notice we’ve got a new logo, new fonts and a palette of new colours. The look and feel of our site have changed but don’t fret, all of the essential features you’ve come to know and love are still there, just prettier. 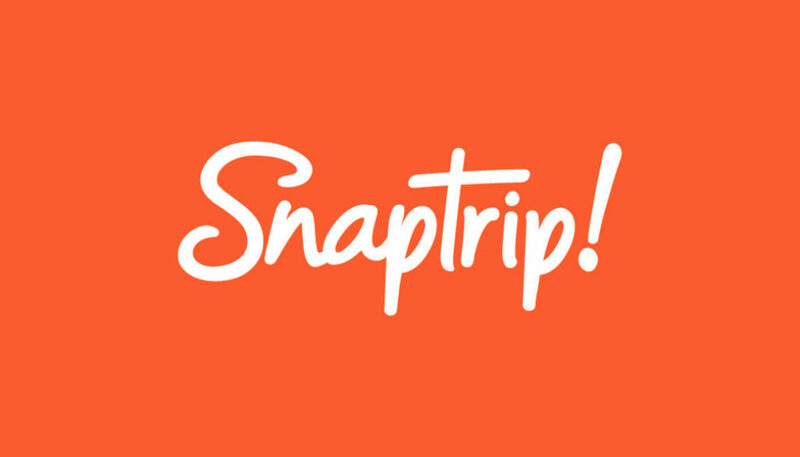 We are really proud of our new look, let us know what you think on Twitter, or email us at marketing@snaptrip.com.